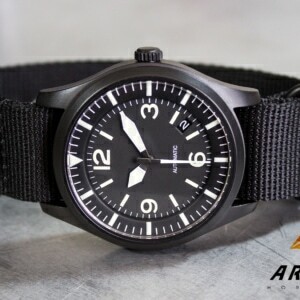 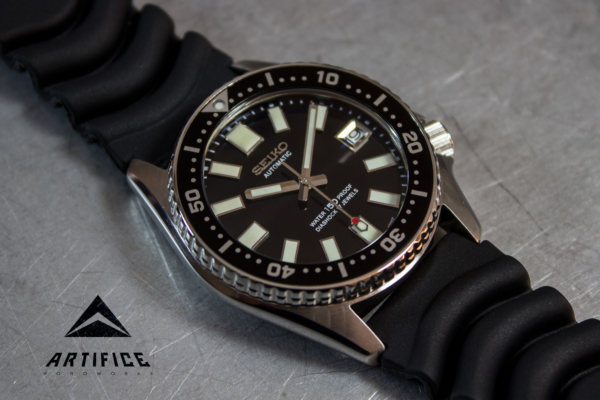 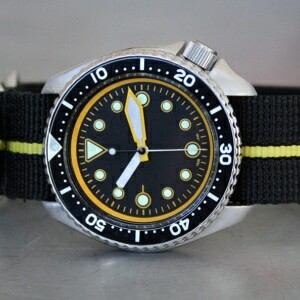 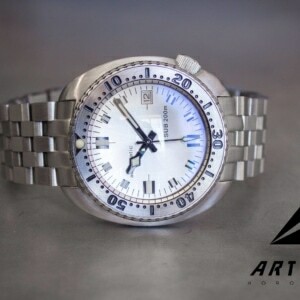 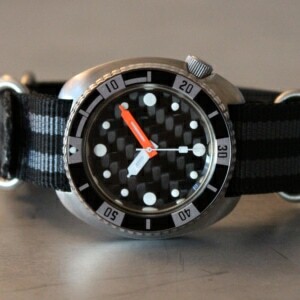 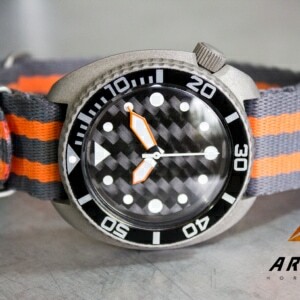 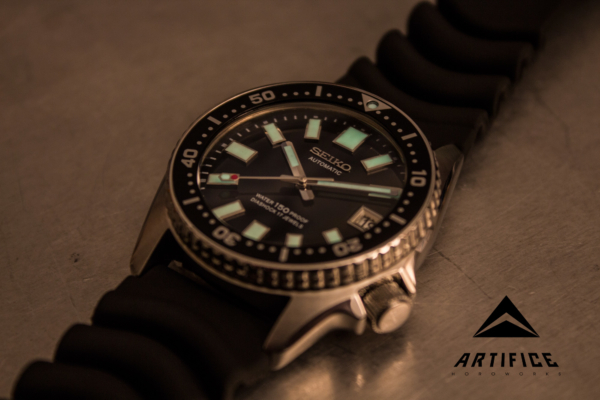 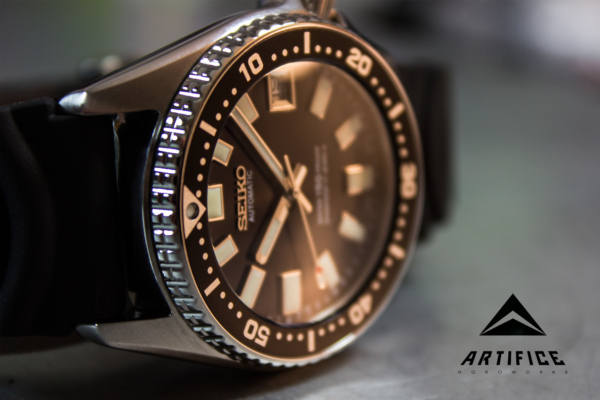 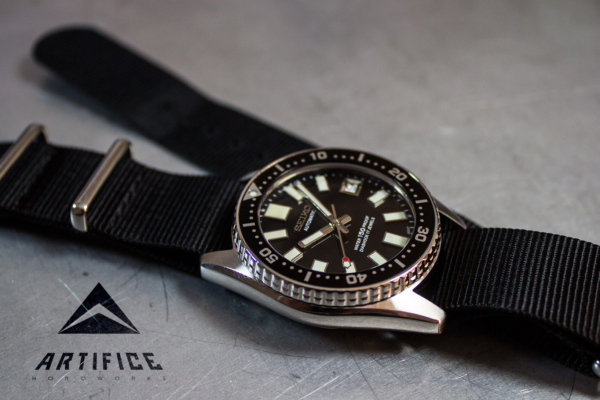 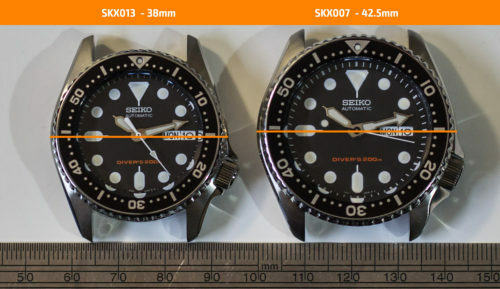 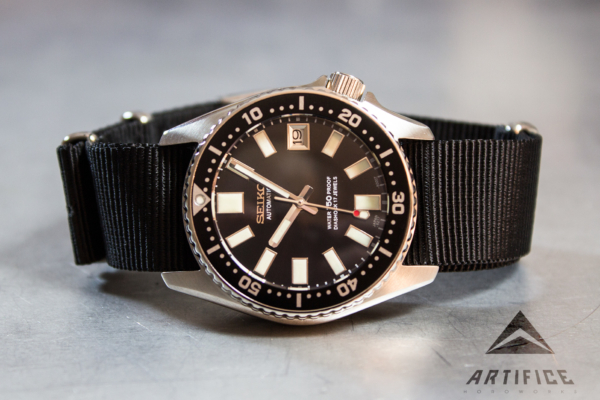 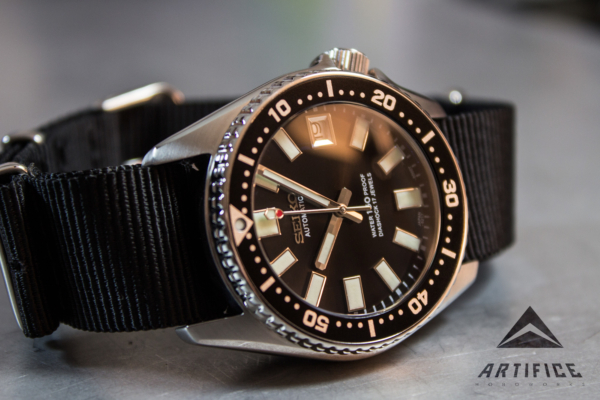 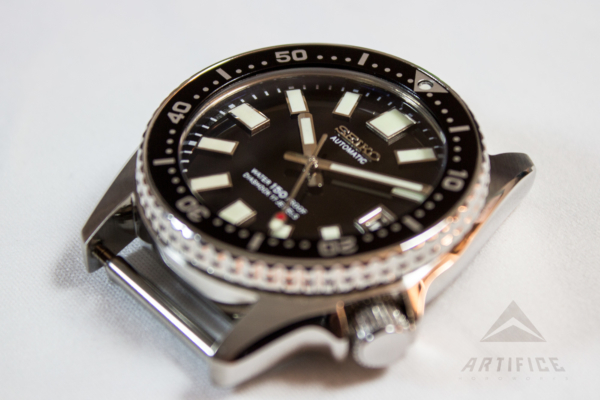 This is the diver Seiko should make! 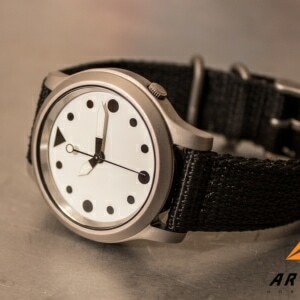 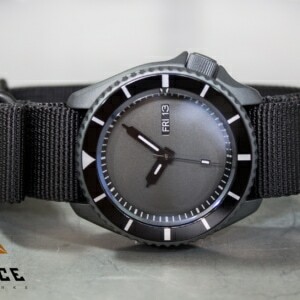 I have wanted this exact watch for years and it didn’t exist untill now. 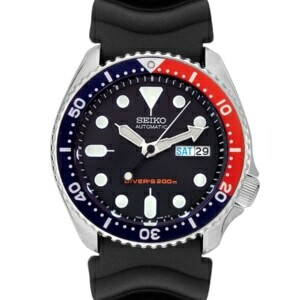 If you ever need a referral please let me know!